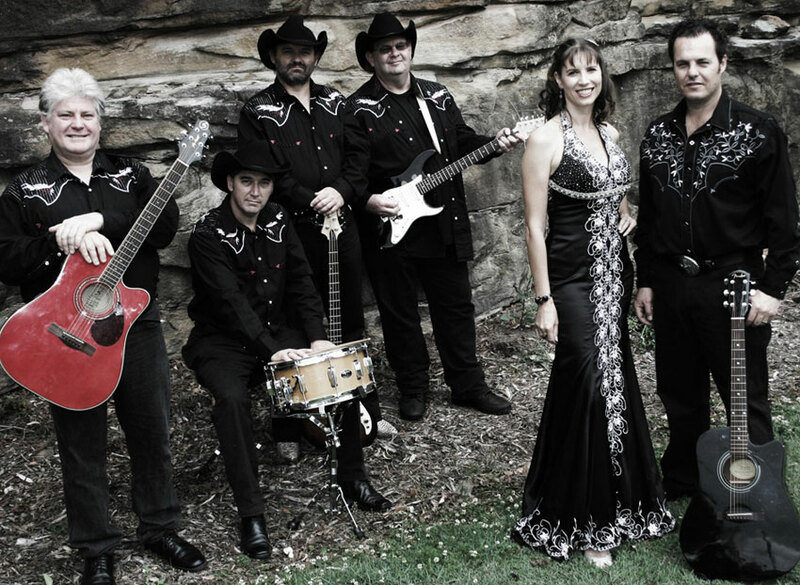 Cash Only formed in 2006, and is Sydney's Premier Johnny Cash Tribute Band. Our show covers all aspects of the enduring career of Johnny Cash. We begin with the early years of the Louisiana Hayride, his numerous duets with the love of his life June Carter Cash, and all the hits up to, and including the American Recordings. With a show that is suitable for all ages, we look forward to entertaining your guests, whether it be at a Pub, Club, Private or Corporate Function. Cash Only provide live entertainment tailored to your specific event or function requirements. We are passionate about performing, and offer a professional service to deliver you a unique atmosphere and first class performance. Our music is licenced with APRA, we are registered with the Office of Fair Trading, and hold Public Liability Insurance. Check out the "News" section on the website to see where we are performing next, and get your hat and boots on, and come see us! Better yet, why not theme your next event as a "Country Affair", and have Cash Only at your next function!